When is it not ‘domestic terrorism’? As I write this brief blog post, a shooter has just been arrested by police in Colorado Springs, Colo. He had been holed up in a Planned Parenthood clinic where he reportedly fired at clients fleeing the clinic once he opened fire. The question now is this: Are we witnessing an act of “domestic terrorism”? How about another query: Suppose this was occurring at a shopping mall, or an automobile lube shop, or at a convenience store. Would that be domestic terrorism as well? My guess is that all those scenarios would constitute an act of domestic terrorism. 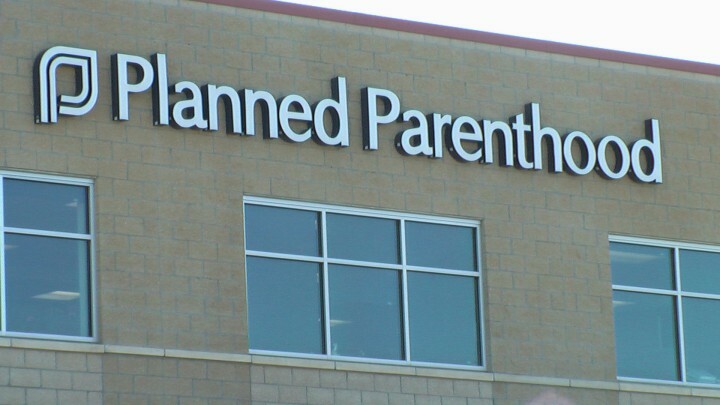 That it is occurring at a Planned Parenthood clinic, though, gives this situation the feel of added scrutiny, given that Planned Parenthood has been in the news of late and has become the object of considerable criticism for many years over its role in providing abortions for women. I am glad to hear that the cops have arrested this shooter, taken him into custody. He now will be charged with whatever crime is applicable. I had feared it wouldn’t end that way. Let’s hope for the best, which means the police can get some answers from the individual responsible for this frightening event. He needs to answer the question: Why do this at a Planned Parenthood clinic?